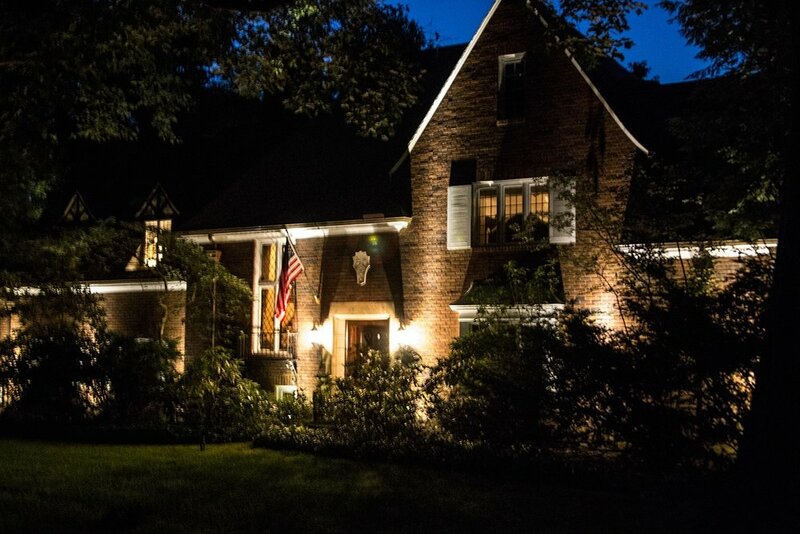 Landscape lighting is a great way to enhance your property. Generally speaking, landscape lighting is easy to install and it definitely makes your outdoor living space more attractive. Also, if you fear that your safety is jeopardized by poor lighting, brightening your property is the most effective solution. Full Circle Lawn Care can install pathway lights, fencepost lights, uplighting, and dock lighting. All of our options work effectively and can be personalized to your desires and property specifications. 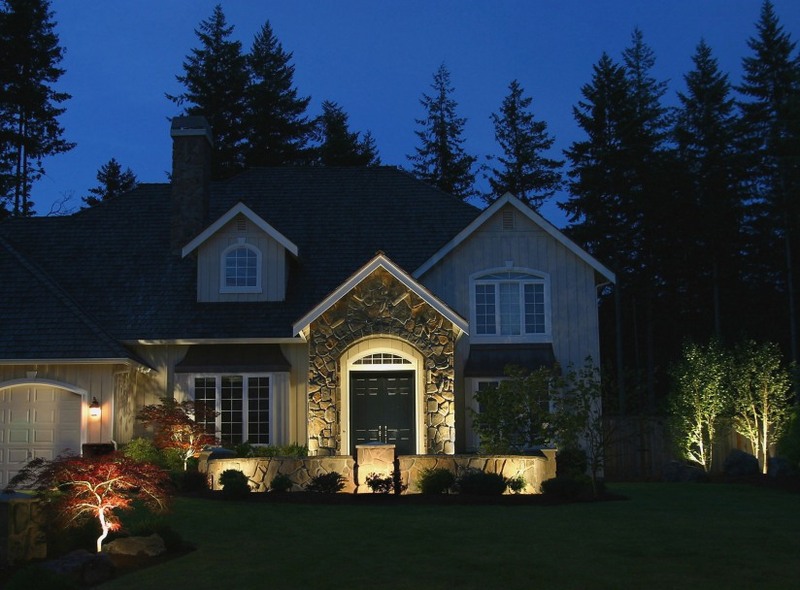 Below is a detailed list of our landscape lighting options.